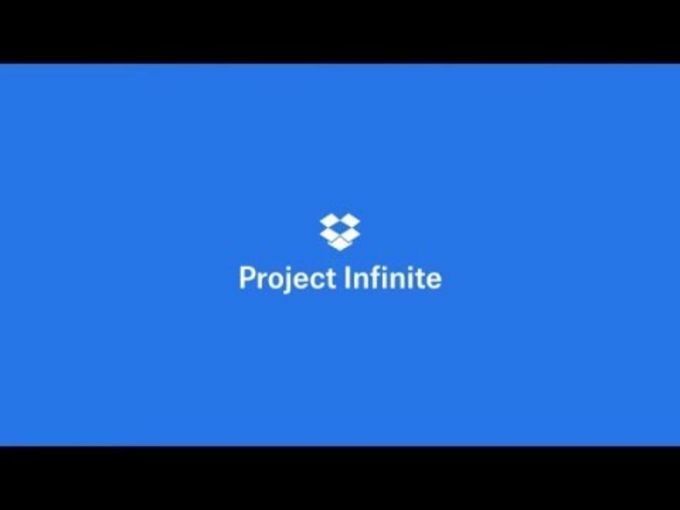 Project Infinite by Dropbox is an add-on for Dropbox that provides users with a new way of accessing their files. 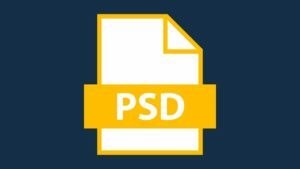 This promises to provide a simple solution for small companies who have a number of people working remotely so that they can access and share the files they need quickly and conveniently. There are several significant advantages of Project Infinite by Dropbox compared to other file sharing tool. One of the most important addition is that once users have been granted access to certain files they will be able to view them on various different platforms such as Mac OS X Finder and Windows File Explorer. Real time access is also provided to effectively allow different people to work on the same files at exactly the same time, while universal compatibility is a real bonus for IT teams. Small companies who have several people working on the same project who need instant access to files should make sure that they put Project Infinite by Dropbox through its paces. 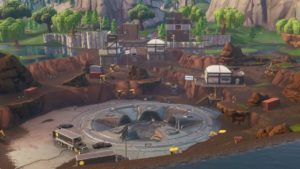 This tool makes it even easier for workers in other countries to connect and work together easily, although it should be noted that a relatively small amount of storage space is provided for free and those who are working on large or ongoing projects may need to pay out for extra space as their project develops. 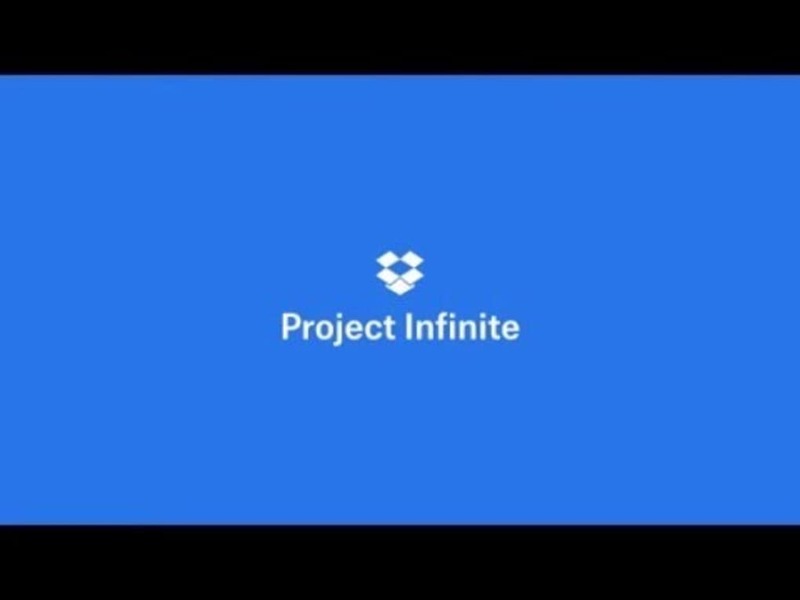 What do you think about Project Infinite by Dropbox? Do you recommend it? Why?